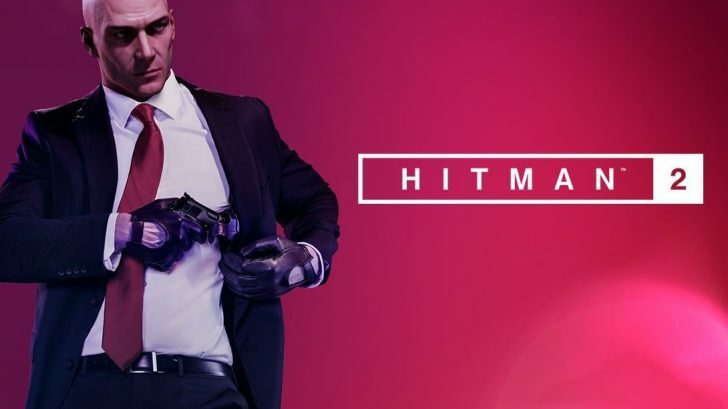 Warner Bros. Interactive and IO Interactive have released the launch trailer for Hitman 2 ahead of the games release. Give it a watch below. 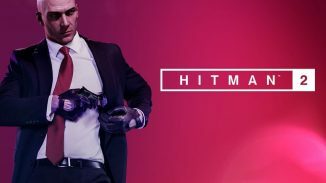 It was also announced that the first Elusive Target mission that goes live on November 20 will feature a fan voted item. Players will be able to use an Explosive Pen and complete an exclusive challenge with it to unlock it for their inventory. 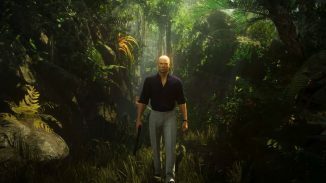 Hitman 2 is out tomorrow on Xbox One, PlayStation 4 and PC if you ordered the Gold Edition. Everyone else can pick the game up on November 13.